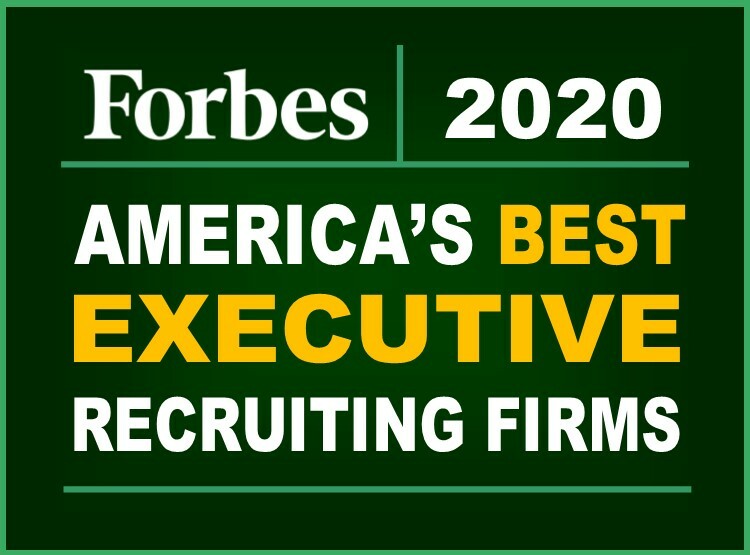 Government Contracting Recruiter Alex Boyd has successfully placed professionals with multi-billion dollar publicly traded and small privately held organizations. Alex's success is due to his dedication to truly helping his clients and candidates to achieve their goals! Alex works across the Federal Government Contracting space to include contractors who serve: Federal Health: Department of Defense (DoD), Intelligence: DIA, CIA, FBI, Civilian agencies, Department of Health and Human Services (HHS), Department of Veteran Affairs (VA), Defense Health Agency (DHA), Military Health System (MHS), and the Department of Homeland Security (DHS).